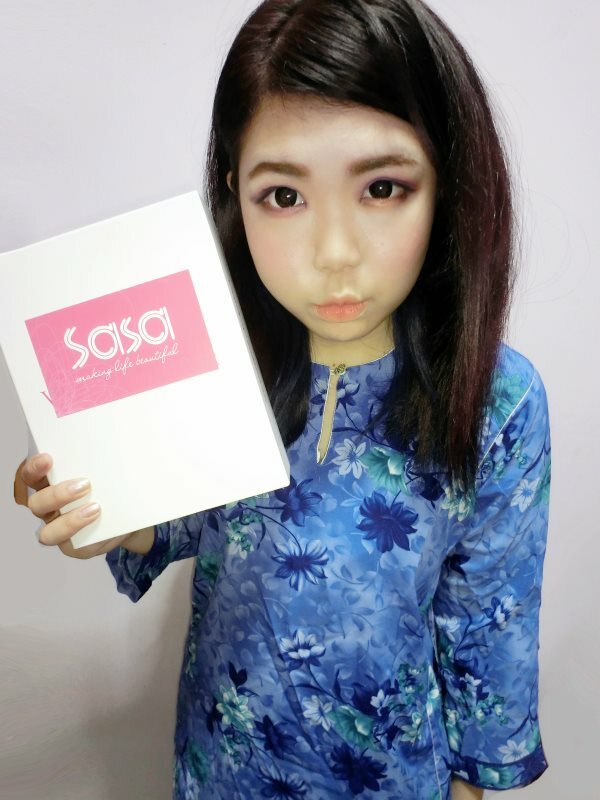 Anyway, last few weeks I'd received special edition of beauty box from Vanity Trove Malaysia together with Sasa Malaysia specialist for this Hari Raya Aidilfitri 2013. My favorite among all because my makeup remover was just end. This product could be saying as just in time. Cyber Colors Cleansing Oil is a moisturizing and soothing cleansing oil that can thoroughly dissolves all makeup and impurities. It can helps to retain moisture of your skin and leave skin smooth. 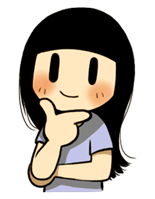 Can be also remove waterproof makeup as well. 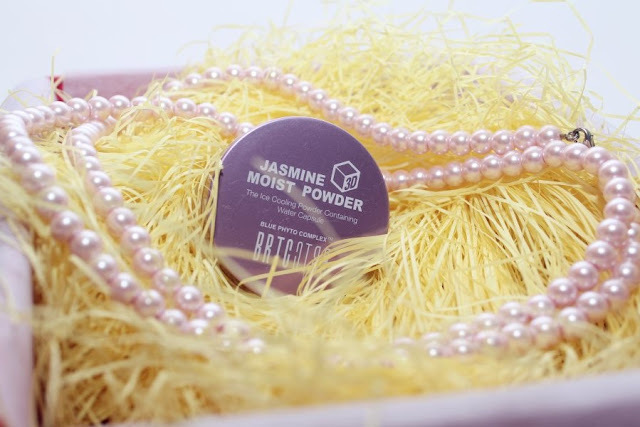 BRTC Jasmine 3D Moist Powder comprises of jasmine extract wrapped in powder capsules that melts into skin lik velvet cream upon application. It creates a moist, radiant skin look along with cooling textures as the moisturizing capsule helps endow liveliness to rough, dull skin. It can control the secretion of excess face sebu,, moisturize, cover imperfections, and provide a brightening and soothing effect. 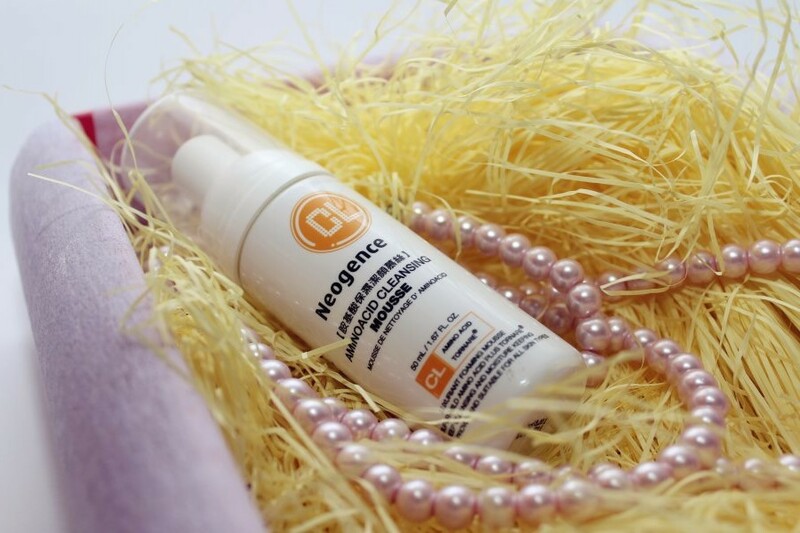 Neogence Amino Acid Cleansing Mousse is a silky form cleanser that cleans skin thoroughly without any tight effect. Its natural active ingredient, Amino Acid has a mild acidity of Ph5.5, which is non-stimulating, and suitable for all skin types. Besides deep cleansing, it also moisturizes, increasing skin metabolism and helps soften dead skin. Haruhada Yuzu Pore Cleansing Gel contains several citrus extracts; with the warming effect, it helps to eliminate black head and remove dirt and to control secretion. Leaving your skin with oil-free and refreshing sensation. 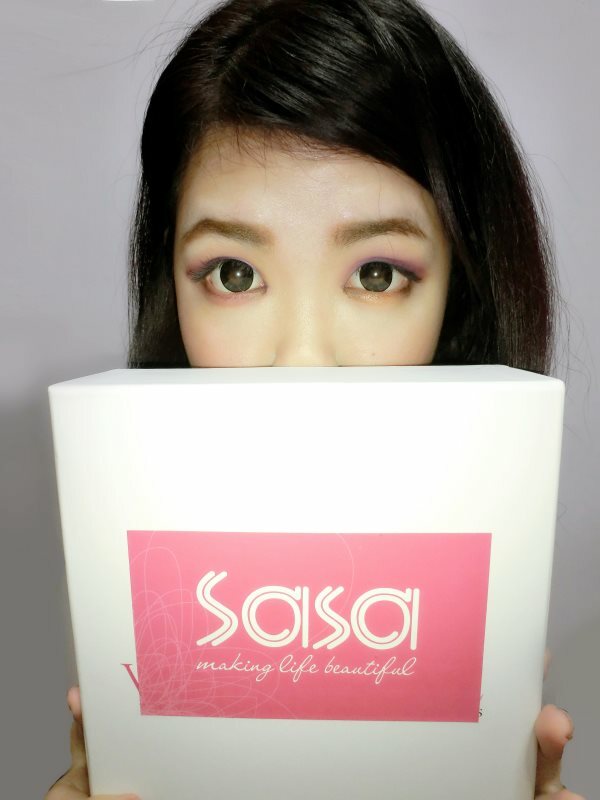 Natural Aqua Gel by Cure is Japan's No.1 skin exfoliation product by Cure only exclusive at Sasa outlets. Cure contained with 90% Hydrogen Water which helps to remove dead skin and dirt to support the natural skin regenerating process. It is preservative free, coloring free, fragrance free also mineral oil free and alcohol free! Thus, cure is the safest and most gentle exfoliation to your skin. 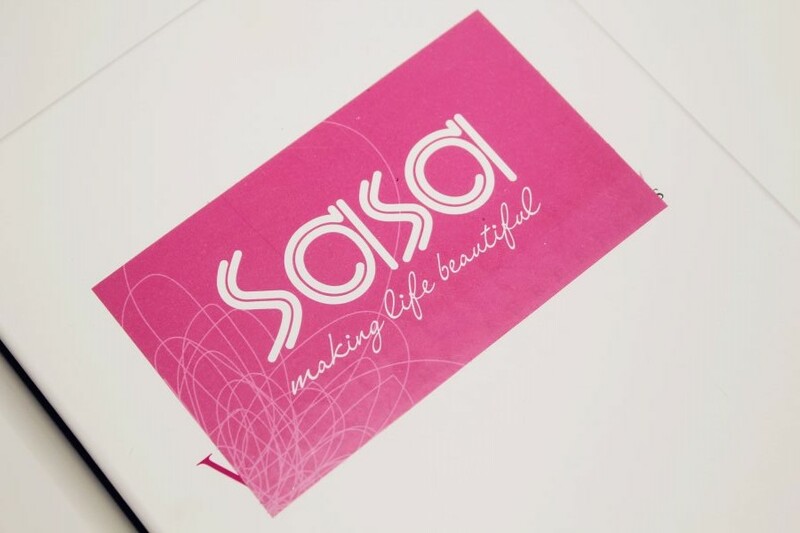 This products is a dry nourishing oil that helps to repairs and protects the face, body and hair with its unique concentration of Precious Plant Oils (30%) and Vitamin E. It enhances the skin and leaves the hair with a radiant shine in just one step. 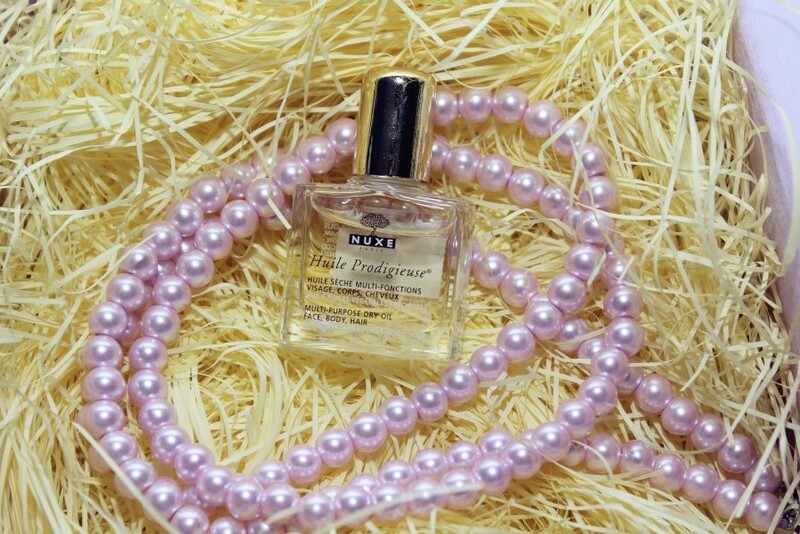 many women also use this as regular fragrances. I love this trove. The goodies mostly come in full-size and the products are the star-product that selling in Sasa Outlets. 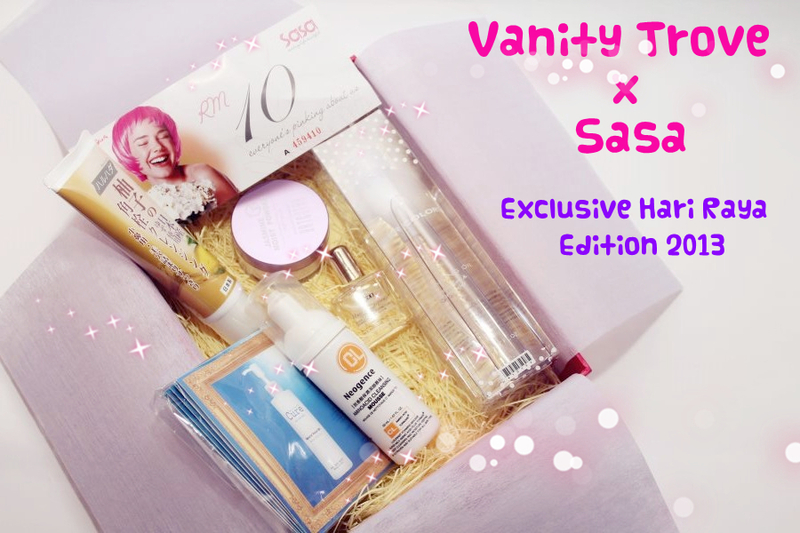 The goodies inside of this edition were definitely worth than the price sumore it comes with Vanity Trove's good quality case and it is shipping free. 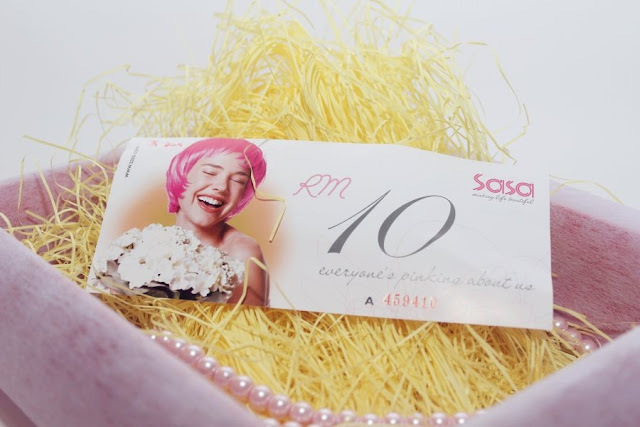 A amazing deal on this exclusive Raya. 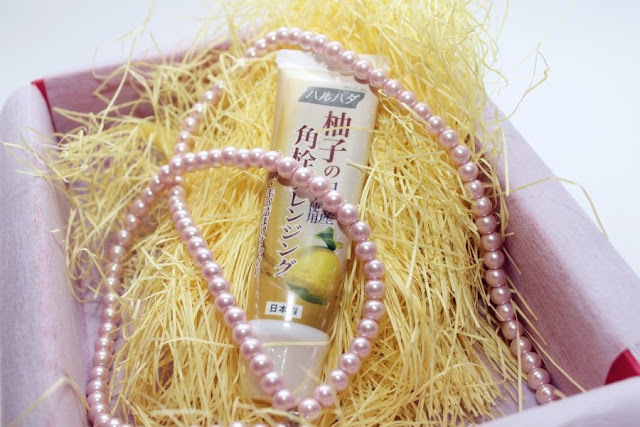 I could loudly saying that I love all the products inside and my favourite products among all is Haruhada Yuzu Pore Cleansing Gel because I hate my pores so I am actually searching a good product that can treat my pores actively while Cyber Colors Cleansing Oil was just in time to replace my finished makeup remover. for only RM70 with products worth over RM180! (customize your own beauty box). For more information, please visit toVanity Trove Malaysia's official website and facebook fore more amazing deals and giveaways.